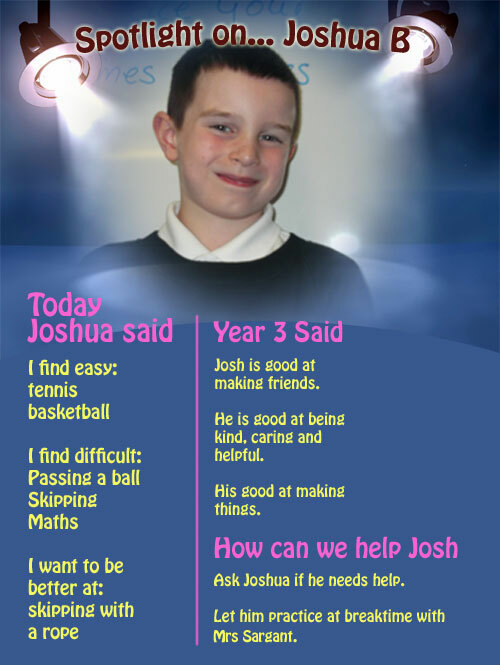 Today’s spotlight is on… Joshua! 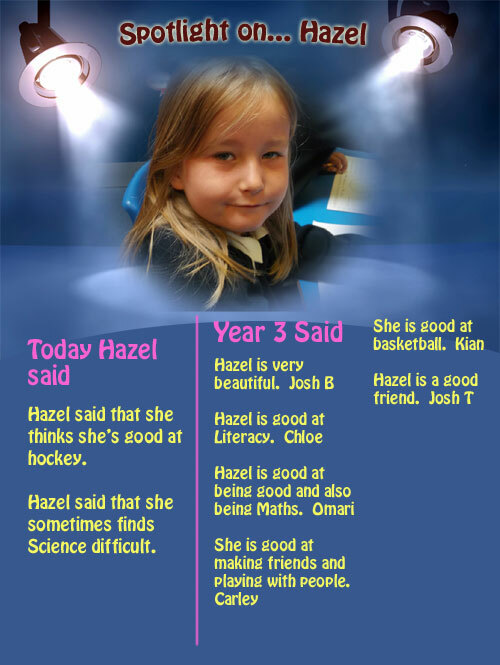 Today’s spotlight is on… Hazel! 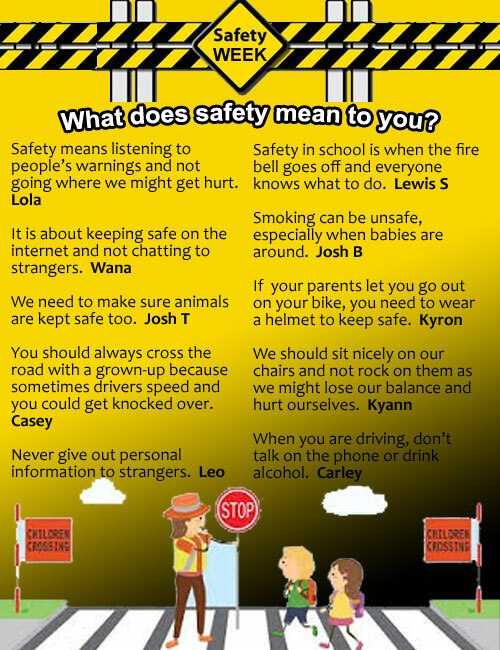 Today for Safety Week we talked about Safety in the home. 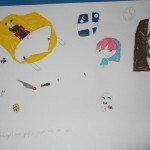 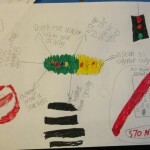 We talked about all the things that could go wrong if people don’t take care. 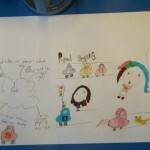 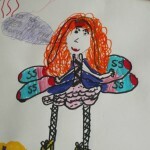 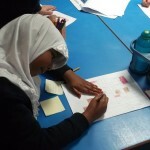 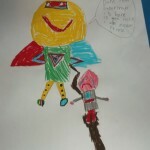 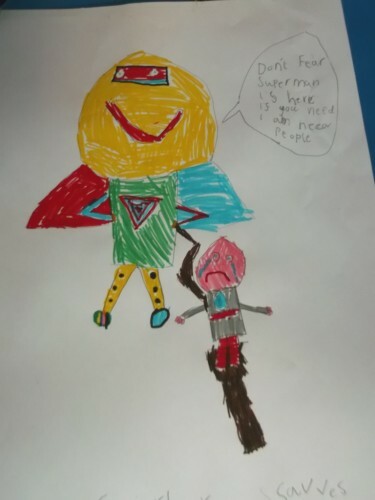 We then designed our own superheroes to save people from accidents at home. 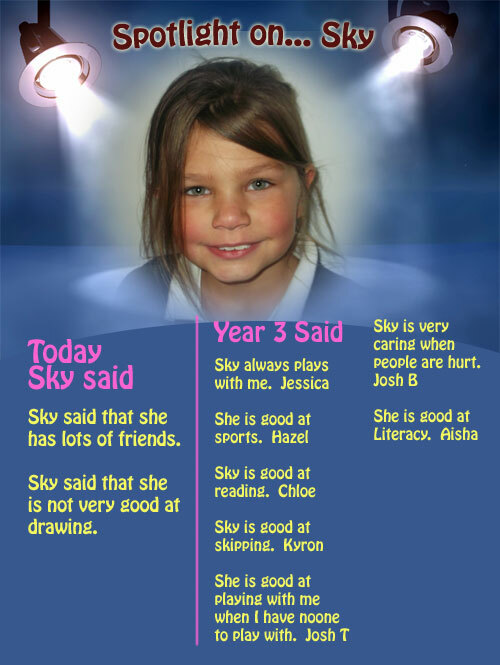 Today’s spotlight is on… Sky! 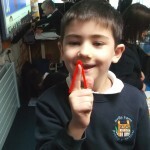 In Maths today we used a pipe cleaner to represent different angles. 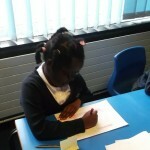 First we made a right angle, then an acute angle and then an obtuse angle. 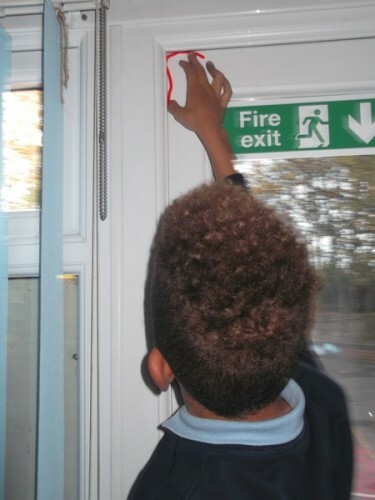 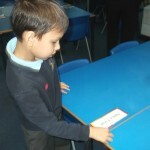 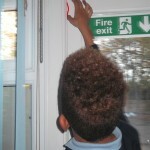 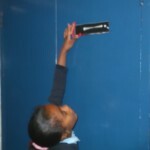 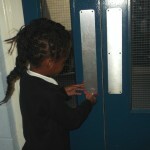 We then used our pipe-cleaner to find things in the classroom that were different angles. 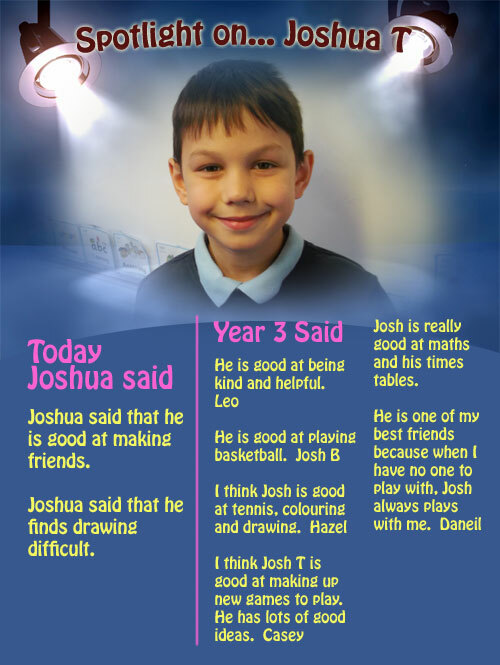 Can you remember what and obtuse and acute angle are? 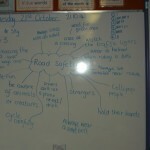 As part of Safety Week we thought about Road Safety today. 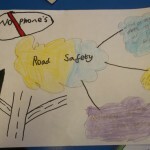 We all came up with some great ideas and made a brainstorm on the board. 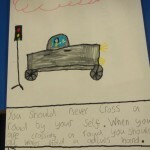 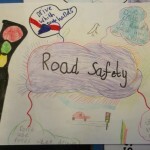 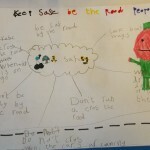 The we all designed a Road Safety poster for Miss Outhwaite’s competition. 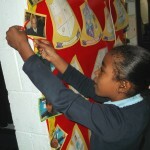 I wonder who will be our winner? 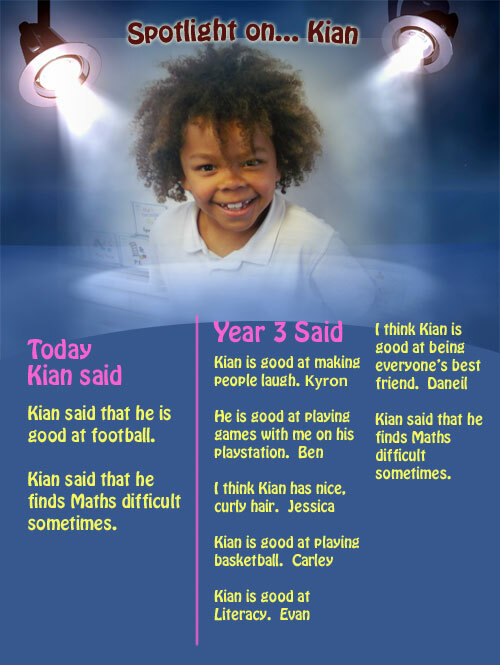 Today’s spotlight is on… Kian! 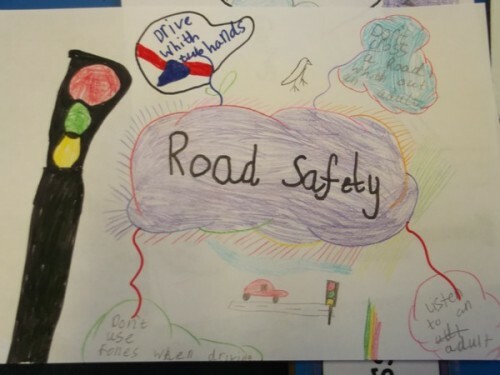 After our discussion we coloured in a map of the school to show the areas we feel very safe and those where we don’t always feel safe. 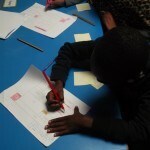 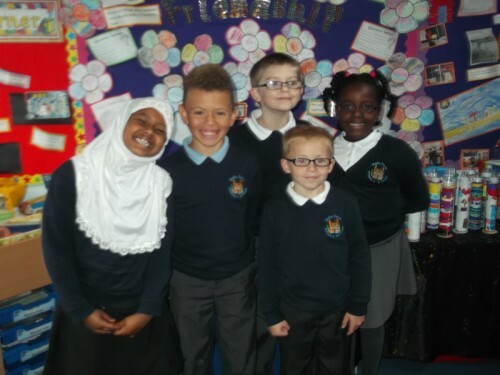 Well done to Wana, Harry, Evan, Nimca and Kyron who got all of their spellings right today.